I recently read Kari McGregor’s ‘Shades of Green’ series of articles, which got me thinking – I’ve always thought of myself as being ‘green’, but what shade am I? 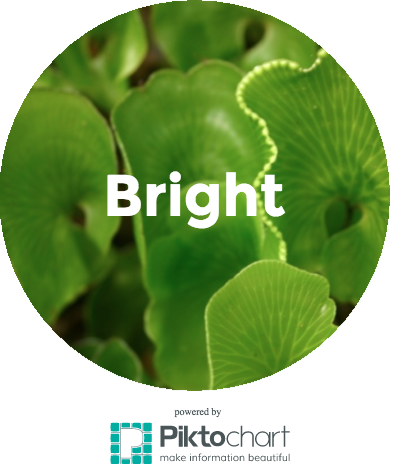 Bright Green – Optimistic about the ability of technology such as wind and solar power to save us, that human innovation, ingenuity, and market forces will prevail and dig us out of the hole we seem to be falling ever deeper into. Bright green is quite mainstream and prominent within the environmental movement. 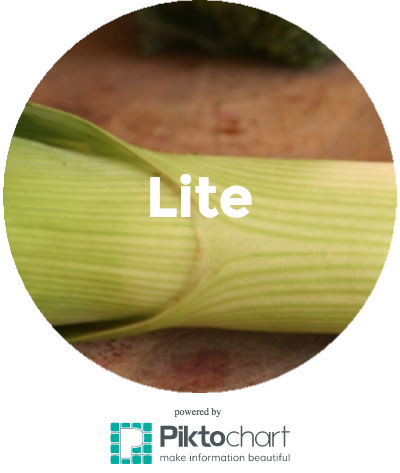 Lite Green – This category seems to encompass many people today, and is characterised by ‘eco-consumerism’, the idea that if we all make ethical, green choices then this will push the markets towards more eco-friendly practices. 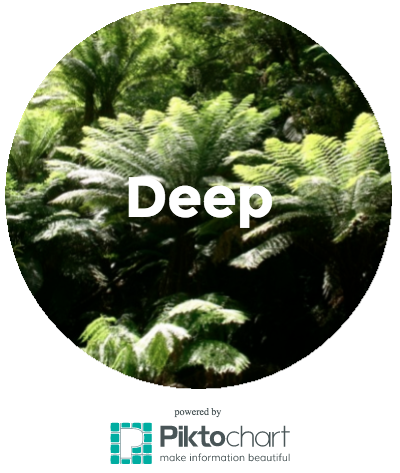 Deep Green – A more radical bunch, deep greens put the environment first and foremost. Their activities are probably what many people think environmentalists do – resistance, blockades, activities designed to undermine the system. Dark Green – Sounds sinister eh? Dark greens have recognised that there is a limit to resources, energy supplies and economic growth, and seek to escape from the system, becoming self sufficient, building resilient communities and preparing in other ways for the shock of global collapse. So with these seemingly different categories or approaches to a ‘green’ lifestyle, where do I fit in? As a scientist I do recognise human ingenuity and innovation and believe that there are scientific solutions that can help, although I acknowledge that science does not provide the whole solution in itself. Going cold turkey on easily available energy is not going to be appealing for much of society and this barrier currently prevents us from letting go of fossil fuels. Renewable energy technologies do have the power (literally!) to allow us to wean ourselves off our addiction to fossil fuels, but presently come with their own drawbacks, including pollution and use of natural resources. So am I in the Bright green camp? Well partially….at least for now I believe technology has a role to play, but needs to be in combination with other behavioural and cultural changes to reduce our overall consumption and energy use. Movi ng on…We buy organic veggies, have solar panels on our house, and are trying to reduce our plastic use – often going out of our way to try to buy ‘eco’ alternatives. I guess that’s a big tick for the Lite green box! Lite green is the easy option and for many people a good place to start, it requires little personal sacrifice and the rewards and ‘feel good’ factor are almost immediate (thinking of the ‘smug’ episode of South Park relating to Prius drivers!). But as Kari points out, green consumption is still consumption and the spectre of peak economic growth requires much more than simply switching brands, but a drastic reduction in consumption overall. We are not yet self sufficient, so I try to be as green as possible in the purchases I do make as I feel that every little counts, whist always questioning whether we really do need to buy the items we covet. Recently I have become interested to learn more about the limits to growth and the idea of a de-growth economy. Dark green concepts such as downshifting and voluntary simplicity are appealing ideas for me, although I have yet to implement them to the extent that some people have. I love the idea that we can rebuild stronger and more resilient communities and re-learn things that most people have long forgotten how to do. So whilst I’m not currently very Dark green, I do stand with a foot in this camp, and am moving more in this direction in baby steps. Ah now, the Deep greens. Currently I don’t think of myself as deep green in my actions although I agree that this approach is needed and I am often moved by the ability of sheer people power to achieve results. Despite my lack of action in this area I do identify with the philosophy. As a biologist I dislike the anthropocentric view that humans are in some way different from (or superior to) other forms of life. Humans are just animals like any other, and we need to re-learn how we fit into the complex web of life that makes up our wonderful home instead of holding the view that we must control or exploit nature. So although outwardly I may not appear to be a Deep Green environmental activist, at heart I am (more than) a little, I just haven’t been brave enough to stick my neck out and show it yet! Initially I felt confused and blamed myself for being unfocused, why could I not just focus on one aspect and throw myself into that? But having mulled it over I think it’s OK to identify with more than one shade and to put efforts into different activities working towards the same goal, kind of like not putting all your eggs in one basket I guess. And does it matter? In the second and third parts of the ‘shades of green’ series, Kari goes on to argue that whilst each of the different shades has it’s good and bad points, there is no ‘wrong’ shade. Each group has a different focus and contribution to make to the environmental movements and the important thing is that people who identify with different ‘camps’ should continue to communicate well with people of other shades and find common ground. Collaboration is one of humanity’s great strengths – we just need to remember that, move away from the ‘us vs. them’ narrative and work together to reach our shared goals and preserve a planet worth living on. This entry was posted in sustainable living and tagged environmental movement, green, sustainable living. Bookmark the permalink. 2 Responses to What colour green am I? yes I agree – sometimes it’s helpful to categorise things I think, it helps to think more clearly about them although I think many people would identify with more than one category (or aspects of different categories). I like the idea of contributions from people in different ways, sort of a ‘more than the sum of our parts’ kind of thing where all of individual actions in our way joint together to make something bigger.